My name is Dustin "Dusty" Wood. Snowmobiling is my passion. I've been riding since I could walk and haven't stopped since! My dad got me started on a kitty Kat and I currently ride a 2015 Summit X and a 2015 M8000 . I live in Michigan and have explored the back country and trails all over the state. I've experienced the Mountains of Wyoming and Montana and can’t get enough! When I'm not riding, I enjoy working on, upgrading and building custom sleds. It isn’t just a hobby it has been a great passion of mine for awhile. Through riding, I have met so many great people whom I consider family and have gone too many great places. I'm always amazed at what this lifestyle has brought into my life. 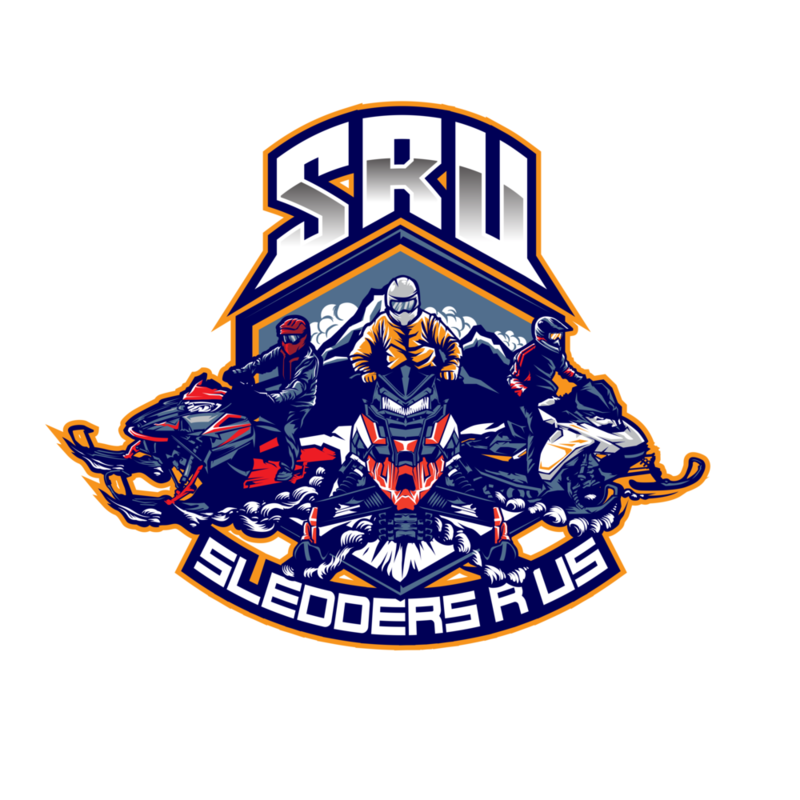 I'm thankful to be apart of Sledders R Us as a Family Rider and look forward to all of the great memories to come!